To access any confidential item, click on the link and enter the Username and Password which are both case-sensitive. The user name and password are printed either on the back of your Membership card if you joined/renewed by post or on the email sent to you with your membership card if you joined/renewed on-line. They are the same for all Worcester U3A Members and cannot be changed. They should be kept secure from all non-members. Depending on your computer and "browser" (e.g Outlook, Firefox, Google Chrome, Safari) you may be able to get the system to remember these to save you typing them in every time. Click on Restricted Documents to see links to folders holding checklists and documents relating to our charitable status and documents relating to Worcester U3A business; namely policies, AGM papers etc. Click on Executive Committee to see who is on the Committee. On the Contact page you can send an email to a Committee member. You are able to view and amend the information we hold about you on our membership database. This includes notifying us of a change of address, phone number, email address etc. You will be asked to input certain information which must match EXACTLY what we currently hold on our records. Please take care filling in your details: the form is case-sensitive. If you are having trouble with the form, double-check that you have used upper and lower-case correctly especially for your email address. If you decide to add an emergency contact to your profile, please include both their name and telephone number. If you change any of your details you will receive an email confirming they have been altered. To change or view your personal information: please click Members Portal. NOTE: July or early August - river or canal trip. Responses required from people who signed up otherwise it will not take place. Contact Anne Bisson. The 2019 University of Worcester Seniors Games will take place from Tuesday 7th to Thursday 9 May. As in previous years the Games will include badminton, short mat bowls, walking basketball, cricket, football and netball but with additional outdoor activities based at the University’s Lakeside Campus. For more information click on University of Worcester Seniors Prog. 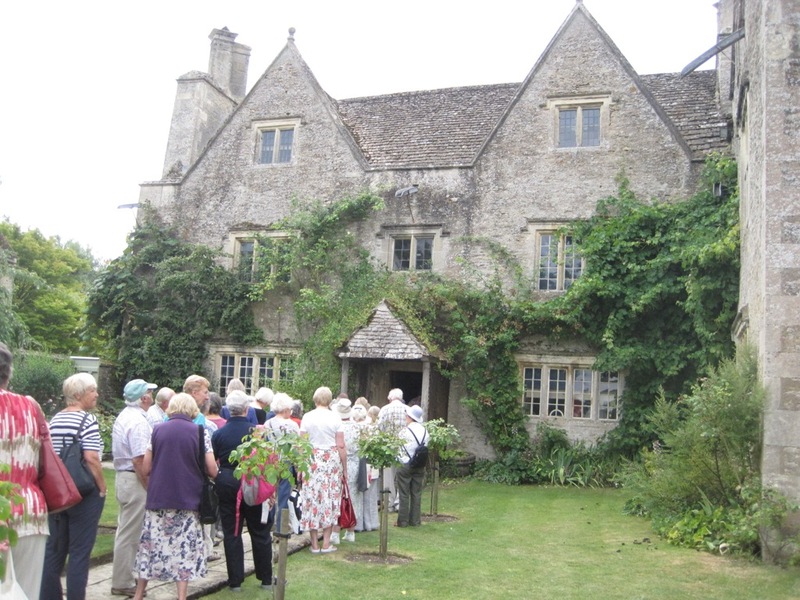 To receive this national on-line newsletter for U3A stories, events, advice, opportunities and more click on National Newsletter. The newsletter will be sent direct to your email address. (Note: the newsletter is not a replacement for the “Third Age Matters” magazine). 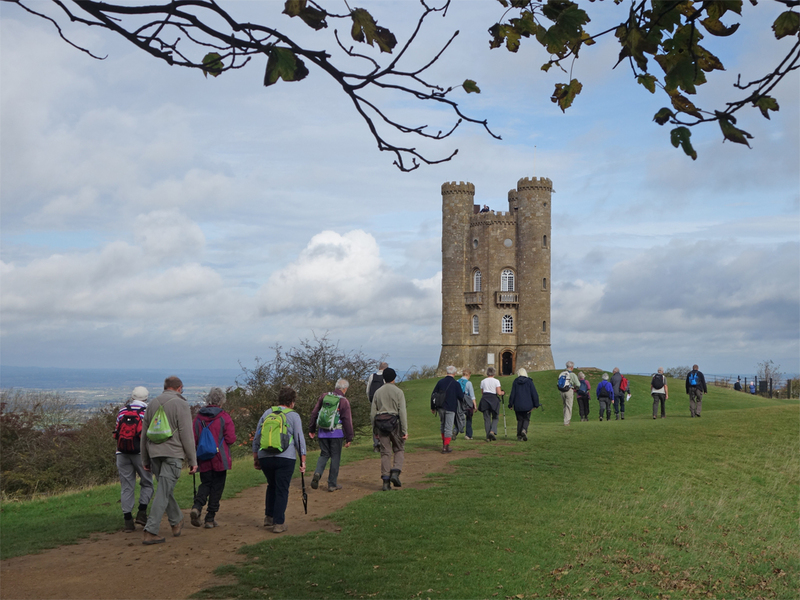 Click on Walking Guides for details of the latest of these from the U3A, including how to order one.